Are you searching for a coloring verse Bible? 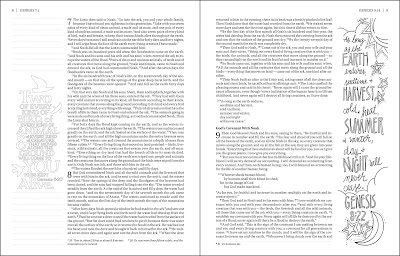 You should consider The Beautiful Word Coloring Verse Bible (NIV, Hardcover) that has hundreds of verses to color. 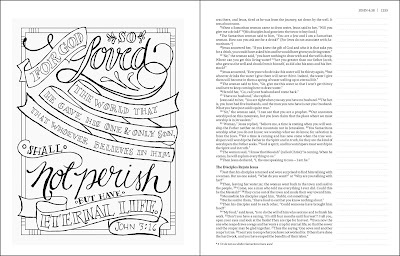 The Beautiful Word Coloring Verse Bible employs the proven stress-relieving benefits of adult coloring to help quiet your soul so you can reflect on the precious truths of Scripture. What I love about this coloring verse Bible is that the artwork is intentionally kept separate from the Bible text so that it enhances the Word of God, not compete with it. 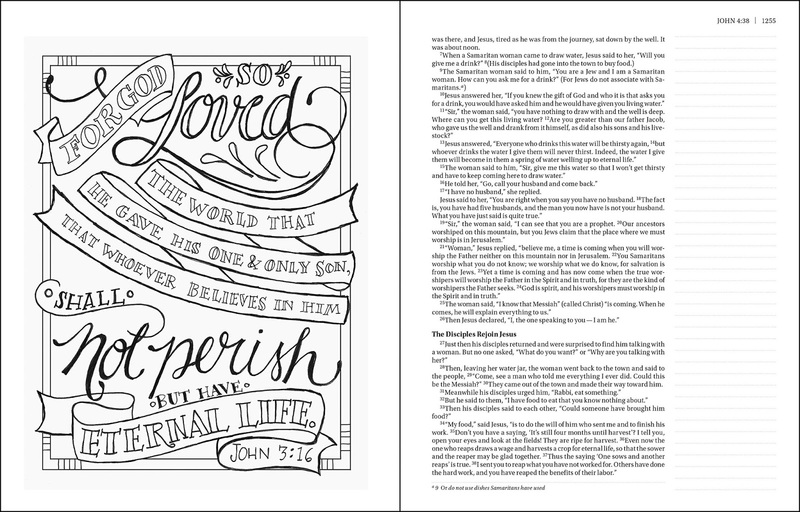 In addition, this Bible is perfect for all ages, the thick white paper with lightly ruled lines in the extra-wide margins, provides ample space for the note-taker, artists or doodler. It has a ribbon to help you keep track of where you last read. 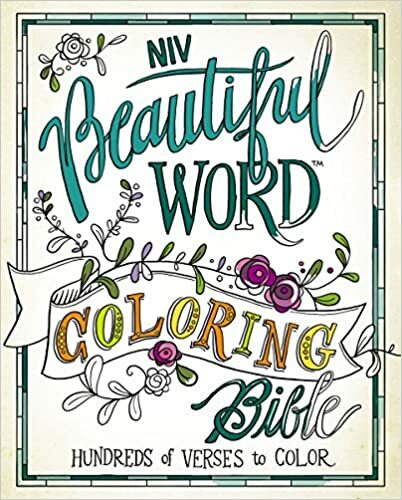 The NIV Beautiful Word Coloring Verse Bible is a perfect gift that will become a cherished keepsake full of personalized creative expression of faith. But don’t take my word for it; take a look inside for yourself. Be sure to head over to Amazon to pic a copy today. P.S. Amazon is a great place to purchase all your Christian Adult Coloring Books.